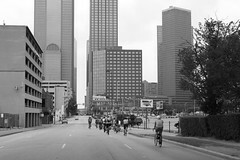 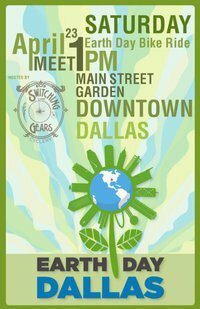 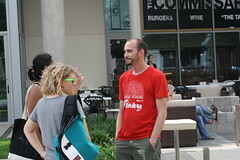 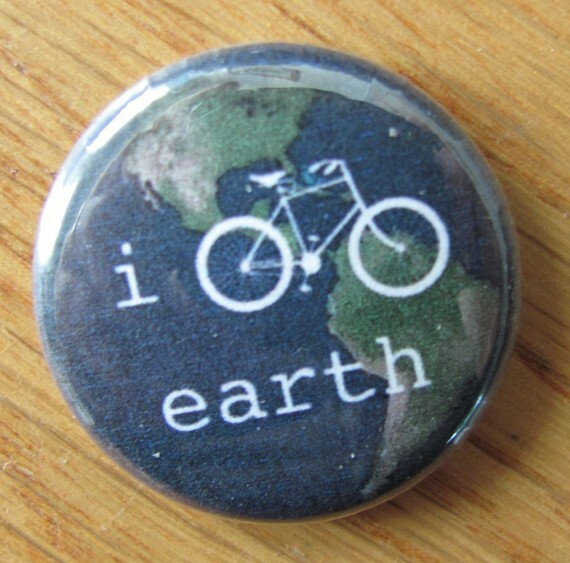 Come join our friends Cycle Celebrations on the Earth Day Dallas Bike Ride (presented by Switching Gears Cyclery), on Saturday April 23 at 1pm at Main Street Gardens. 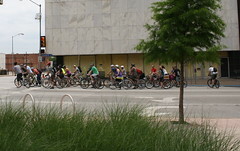 A group of Knox-Henderson cyclists are leaving the intersection between Knox and the Katy Trail at 12.30 pm. 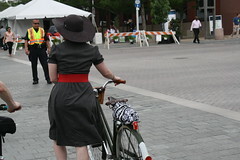 Some more info, courtesy of Cycle Celebrations. 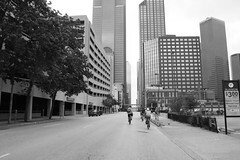 ← Bike in Movie…. 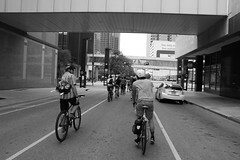 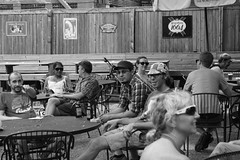 Dallas Cycle Chic.